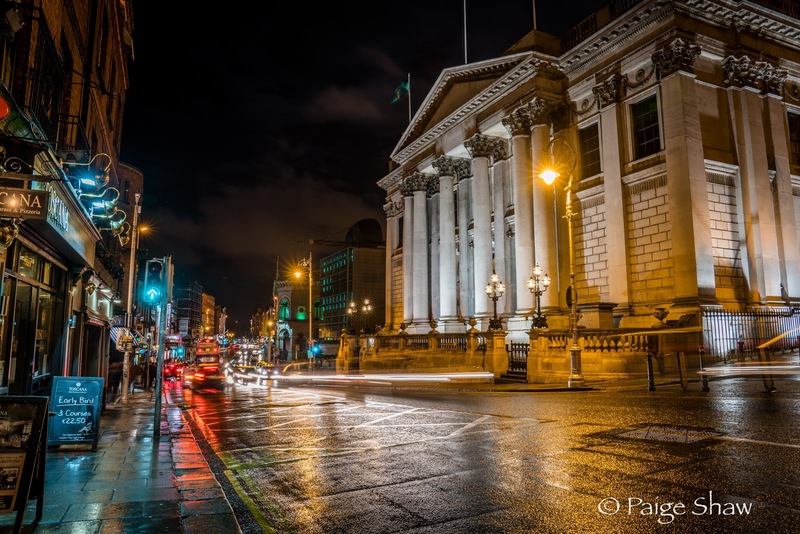 This entry was posted in Ireland, Photo of the Day 2016 and tagged City Hall, Dublin, Ireland, Night Photography, Photo of the Day, Photography, Travel, Wanderlusting on October 15, 2016 by Paige Shaw. How long will you be in ireland? Tomorrow or the next day.